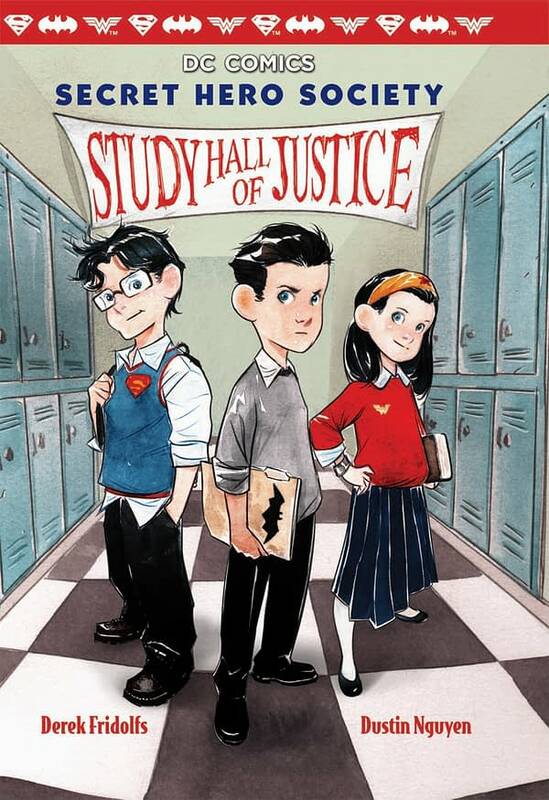 The Secret Hero Society series uses comics, journal entries, and doodles to reimagine Batman, Superman, and Wonder Woman as three students in the same school. They’ll try their best to solve their case, but just because you’re faster than a speeding bullet, more powerful than a locomotive, or an Amazonian princess, it doesn’t mean you get to stay up past eleven. 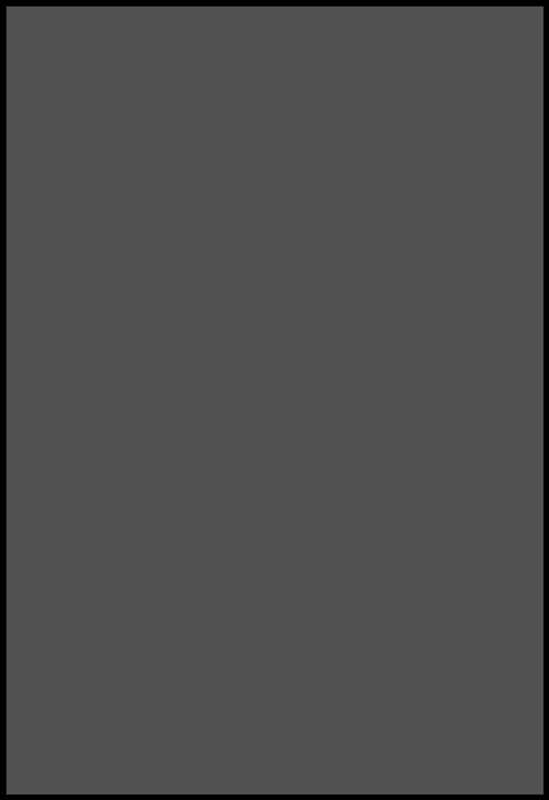 …but with Diary of a Wimpy Kid, Shakespeare adaptations, the work of Raina Telgemeier and with the Dog Man and Bad Kitty books chasing each other through the charts.